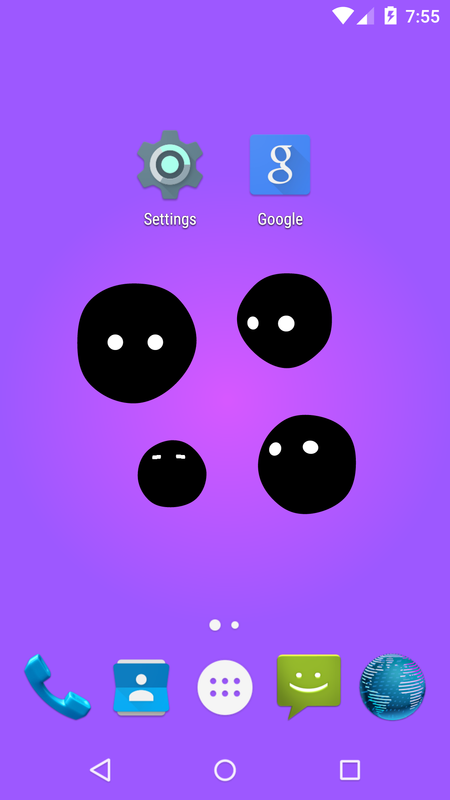 Let the Scared Creatures beautify your Home Screen! 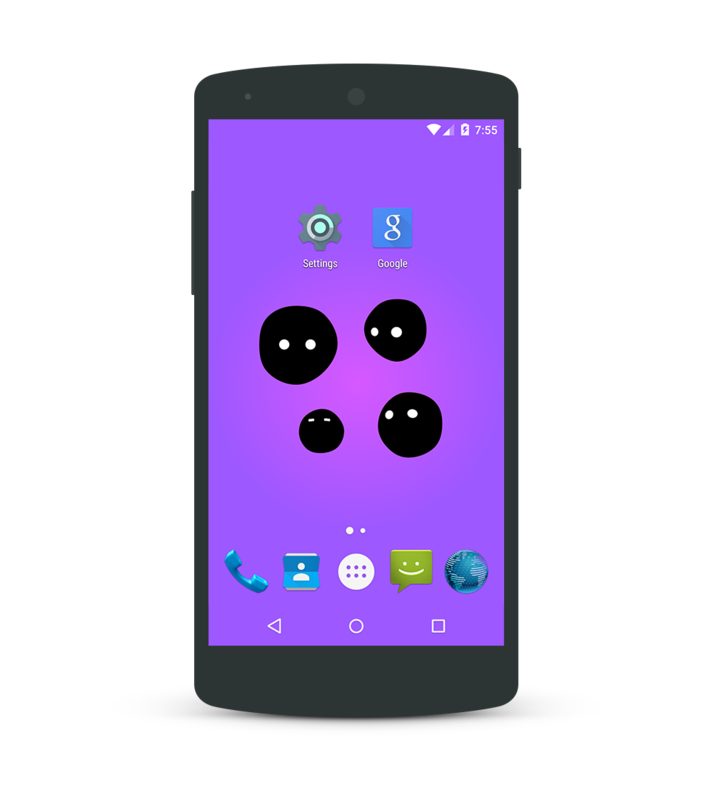 The Scared Creatures will populate your home screen in this Live Wallpaper. 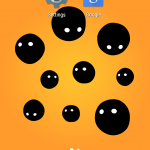 As soon as you touch or shake your device the scared creatures will disappear, only to reappear immediately. 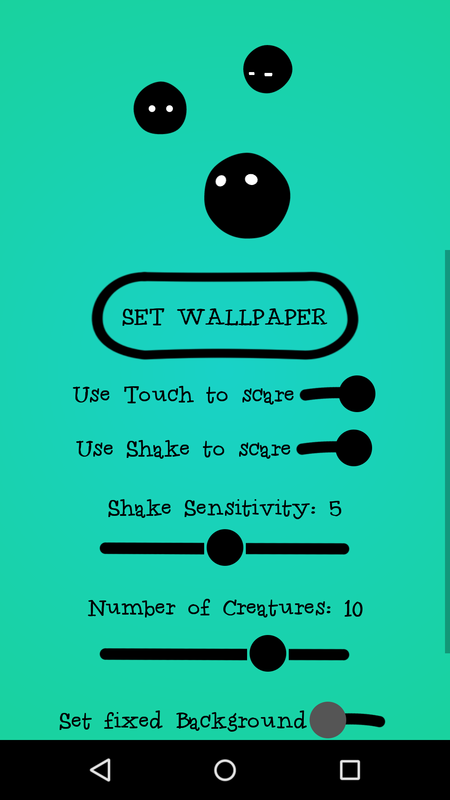 In the settings you can decide if the Scared Creatures should go away by touching or shaking the device. In addition you can set the number of ceatures. 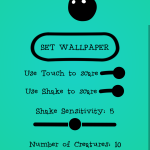 If you want, it is possible to set a fixed background color, otherwise the background of the Live Wallpaper will change with every disturbance of the creatures. 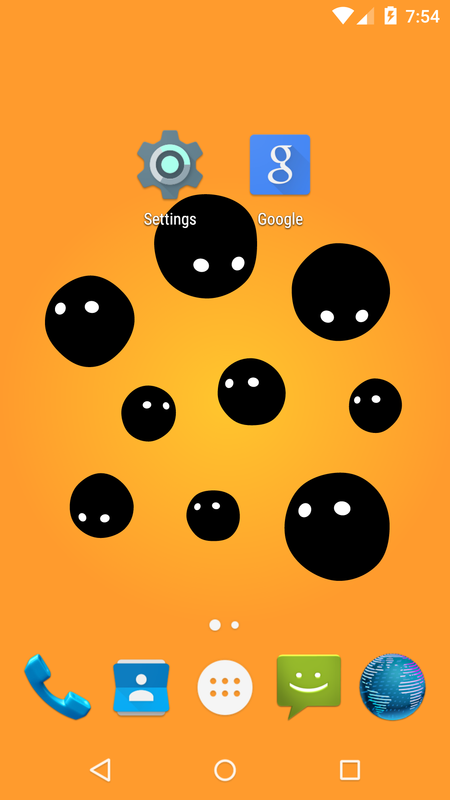 Download your new Live Wallpaper now and let the Scared Creatures live on your home screen! 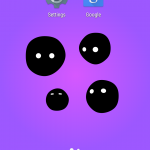 This app is based on the open source code of Boo!